Fantastic opportunity for retail space in downtown Souderton Borough. The Exterior of the property has been completely redone including a new roof and windows. Landlord has plans of building a concrete platform and overhang to add an additional 800 sq. ft. of outside space. Inside is currently a shell, but landlord will finish up to drywall and install 1-2 ADA Bathrooms at a convenient location once the use has been determined. 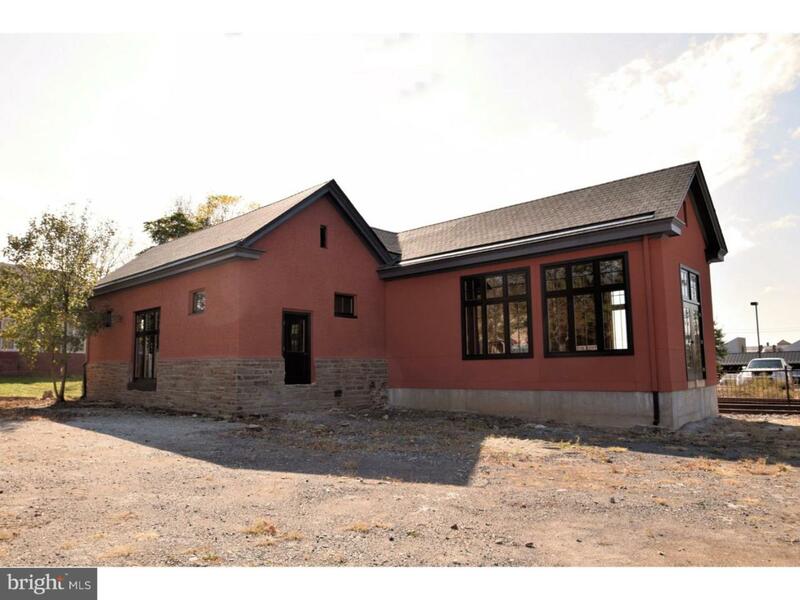 Building offers 200 amp single phase electric and 15 foot ceilings. Call today to see for yourself.